My final day at work today. Seems odd to be honest, as usually I have been to my new school, have a timetable, etc. but I know very little specifics about it all! I started my day with a run, glorious sunny sunrise, but a bitter -1 and the car iced up twice in twenty minutes as we prepared to go out to work. 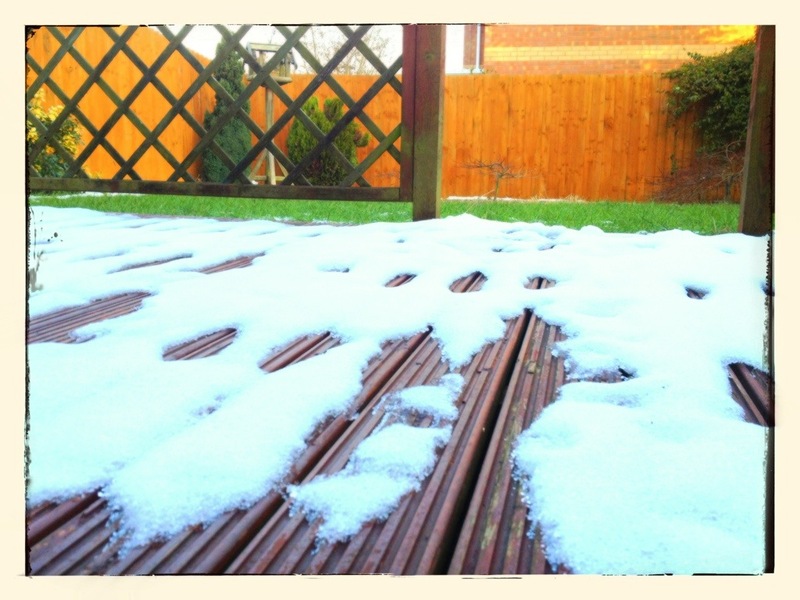 I still find it odd that I can see snow in the garden, when spring starts and the clocks go forward this weekend! This entry was posted in UK work etc and tagged finish work, Running, spring, weather, when spring starts. Bookmark the permalink.